Chambers’ research team is unrivalled in its size, independence, global orientation and strong editorial guidance. Our team of over 200 researchers conducts continuous, in-depth telephone research for all of our guides. Chambers’ team of over 200 researchers provides a wealth of knowledge, market insight and local and international perspectives for our guides. Before they can begin interviewing, all researchers must undergo a week-long induction training to learn about the company, research process and markets that we cover. At the same time, each new researcher is paired with a senior researcher who acts as both a supervisor and a mentor for at least a year. The editorial team is the backbone of our research. Each editor is an expert on the markets they cover and over authoritative commentary and guidance for each guide. Editors manage and work in conjunction with deputy and assistant editors to ensure all research offers an impartial and comparative perspective. 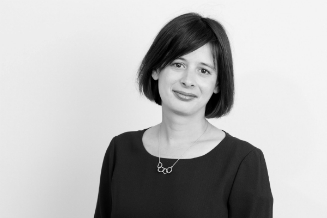 Rieta joined Chambers in 2000 as a researcher before being promoted to Editor of Chambers UK. She edited Chambers Global, and launched and edited Chambers USA and Chambers Asia-Pacific before being promoted to Editor-in-Chief. Rieta now oversees all research and editorial content at Chambers. She graduated from the University of Durham and has previously worked for a corporate intelligence research company. Al initially joined the UK team at Chambers as a Researcher, before becoming an Assistant Editor. He moved to Chambers Unpublished and became its editor in 2012. Prior to joining Chambers, Al worked as a headhunter, and has also worked as a researcher for Datamonitor in Manchester. He graduated from the University of Manchester with a BA in English Language and Literature before studying for an MA in Novel Writing at the same institution. Antony joined Chambers as a researcher on the Europe team. He then worked as Deputy Editor on Chambers Global and Chambers Europe, before taking over as Editor of the student guides. Previously he worked at PwC as an associate in investment management, and at Michelin as project manager in a company restructuring. He also taught English at St Petersburg State University. Antony graduated in French & Russian from Durham University. He is fluent in French and Russian. 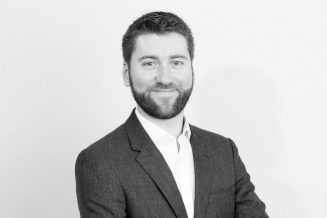 Ben started as a researcher on the UK and US team, becoming an Assistant Editor before taking on the role of Editor of the Professional Advisers series. Before Chambers, he worked in the Civil Service in the Department for Work and Pensions. Ben graduated in English Literature from the University of Cambridge, and also holds a Graduate Diploma in Law from BPP University. 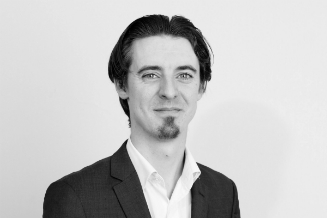 Chris joined Chambers as a researcher in the UK team and then went on to become the Seminars Manager. Earlier in his life he practised as a solicitor at a firm in the UK. 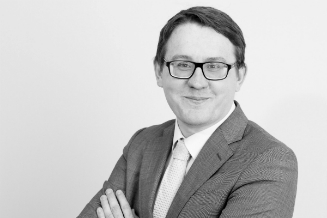 Chris studied Law and Philosophy (LLB) at Keele University and went on to complete the Legal Practice Course. 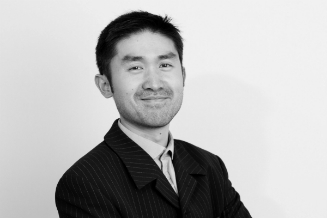 Edward started at Chambers as a researcher on the Client Research team (2003-2004 incarnation), before moving on to the Global team and then the inaugural Asia team (now Asia-Pacific team), where he was Deputy Editor. 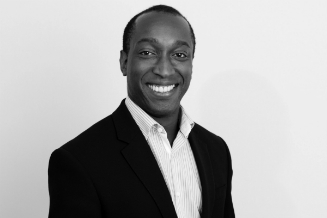 He became Editor in 2009, focusing on the Africa, Caribbean, Middle East and Offshore markets for the Chambers Global guide. Prior to joining Chambers he worked at a South London law firm. He graduated from Magdalene College, Cambridge, with an MA in law. 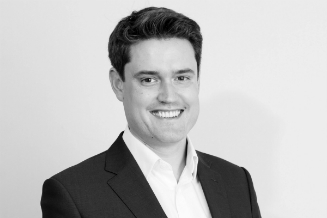 James joined Chambers and Partners in November 2000 and has spent the vast majority of his time in the company as Editor of the Bar Guide. Prior to joining Chambers he worked for a number of years as a barrister and following that was employed by a City law firm. He studied Modern History at Queen's College, University of Oxford. 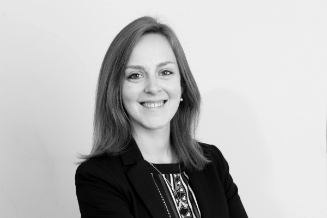 Joanna joined Chambers in 2010 as a researcher on the Global team, before being promoted to Deputy Editor. She took on the role of Editor of the Canada guide in its inaugural year in 2014. Prior to moving to London she worked at a nightlife magazine in Singapore, and taught English in Taiwan. Joanna grew up in Canada, and graduated from Carleton University in Ottawa with a degree in International Development. She also completed her Postgraduate Diploma in Journalism at the London School of Journalism. Marlene started at Chambers as a researcher on the Europe team before being promoted to Senior Researcher and then Editor. 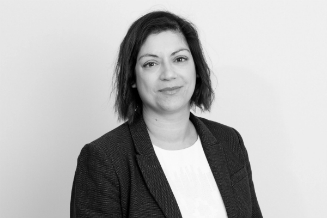 Prior to joining Chambers, she worked in recruitment focusing on the social housing sector. She holds a BA in English and History and a MA in Politics and Contemporary History from the University of Nottingham. She is a native German speaker. 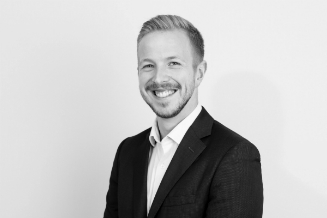 Michael’s career at Chambers has taken him through various roles in our research team, having started as a researcher and becoming the Editor of our UK guide. A former journalist for renowned sports press agency Hayters, he has had copy printed in various national newspapers, including the Daily Telegraph and the Mail on Sunday. Michael graduated in English Language and Linguistics from the University of Sheffield. 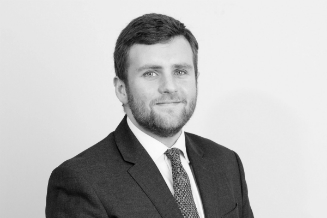 Rhodri joined Chambers as a Researcher, going on to work as Assistant Editor and Deputy Editor on Chambers Latin America before being made Editor in the summer of 2016. He previously worked as a writer at a communications company, and as a researcher and translator at an NGO. Prior to that he taught English in the UK and at the University of Havana, Cuba. He graduated from the University of Nottingham with a BA in History and Hispanic Studies before completing an MSC in Latin American Politics from the Institute for the Study of the Americas, University of London. He speaks Spanish fluently and Portuguese to an upper intermediate level. 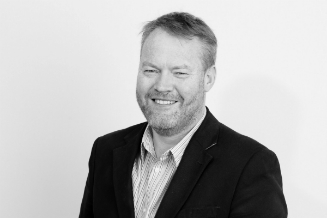 Rick began his career at Chambers in the Europe team, first as a researcher and later as a Deputy Editor, before taking on his role as Editor of the Global Guide and overseeing the development of research on the international aspects of the legal market. 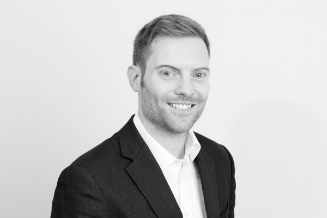 Prior to joining Chambers, Rick was a practising commercial solicitor, specialising in Pensions and Employment law. He graduated with a BA in Law and Jurisprudence from Oxford University. Sarah joined Chambers as a researcher in the Asia-Pacific team, being promoted to Deputy Editor and subsequently to Editor. 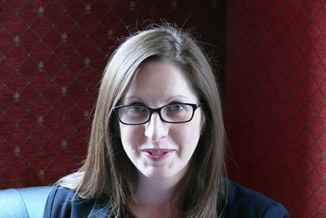 Prior to joining Chambers Sarah worked for a number of years in television production as a researcher and associate producer, making programmes for the BBC, Channel 4 and other major broadcasters. Sarah graduated from Oxford University with a BA in English Language and Literature, before later completing the Graduate Diploma in Law at College of Law. 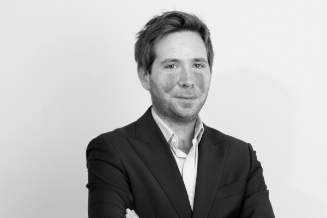 Simon was a researcher and later a deputy editor on the Chambers UK team, before becoming editor of the Chambers High Net Worth guide. He has an LLB in Laws from University College London. He also studied for the BPTC at City Law School and was Called to the Bar at Middle Temple. Prior to taking on the role of Chambers USA Editor, Toby was a researcher on the UK/USA team and a USA Deputy Editor. His previous professional experience includes teaching English as a foreign language in Moscow. He graduated from the University of Birmingham with a BA in German and Russian Studies, before completing the Graduate Diploma in Law.